Amazon Book Club is creating content you must be 18+ to view. Are you 18 years of age or older? Hey! Thanks for checking out the Amazon Book Club. We're three (strapping) young men who have dedicated our lives to reading every free e-book on Amazon Prime. Why, you ask? For fun? For adulation? For the love of the game? Sure. But now we want money. Give us that money! We release a new episode once a week for FREE - and that's not going to change! But if you throw a couple rubles our way, we'll give you two EXTRA episodes per month - in addition to some other as of yet undefined goodies to whet your proverbial whistle. It costs us money to make this podcast and our modest goal is to break even. Our actual goal is to get stinking rich and make the jump from proletariat to bourgeoisie. If you help us achieve that, we'll be eternally grateful. Do you want to feel superior to everyone in the inner circle? By all means, double that donation! You'll get everything the inner circle gets and a 10% discount on all future merch! Not to mention, our undying respect??? Would you rather not associate with the common rabble? This is the tier for you. You get the premium episodes, the merch discount, and the satisfaction of being better than everyone else. Purely a status symbol. Congratulations! This is the big one folks - you can be our new parents! We'll defer to you on all major life decisions and may even come to you for moral support when things go south. Don't forget to write us into your will! 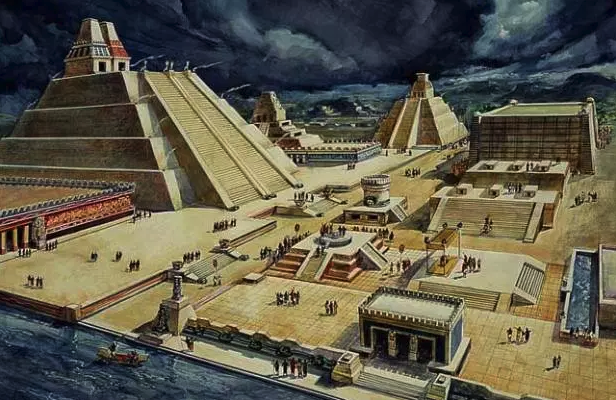 If we hit our goal of $1000 per month, we'll sacrifice Shane at the summit of the Great Pyramid of Tenochtitlán. The Sun God Huītzilōpōchtli demands blood!